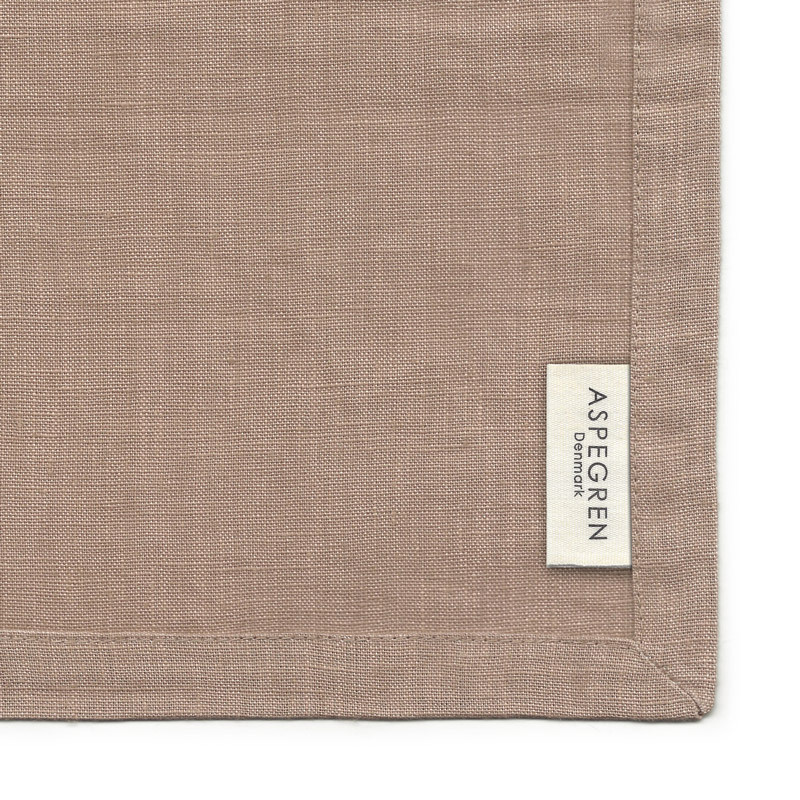 This linen napkins will lend add a dose of discreet luxury to your table setting. Linen napkins are perfect for everyday family meals or special events!! Linen napkins are a great choice and make the lunch or dinner a small celebration!! Made from premium quality linen fabric for long lasting and timeless beauty. These stonewashed in pure linen dinner napkins will create a chic and modern look on any table. Our soft and natural pure linen napkins will enrapture you with simple forms, clear colors and nature breath in your home. 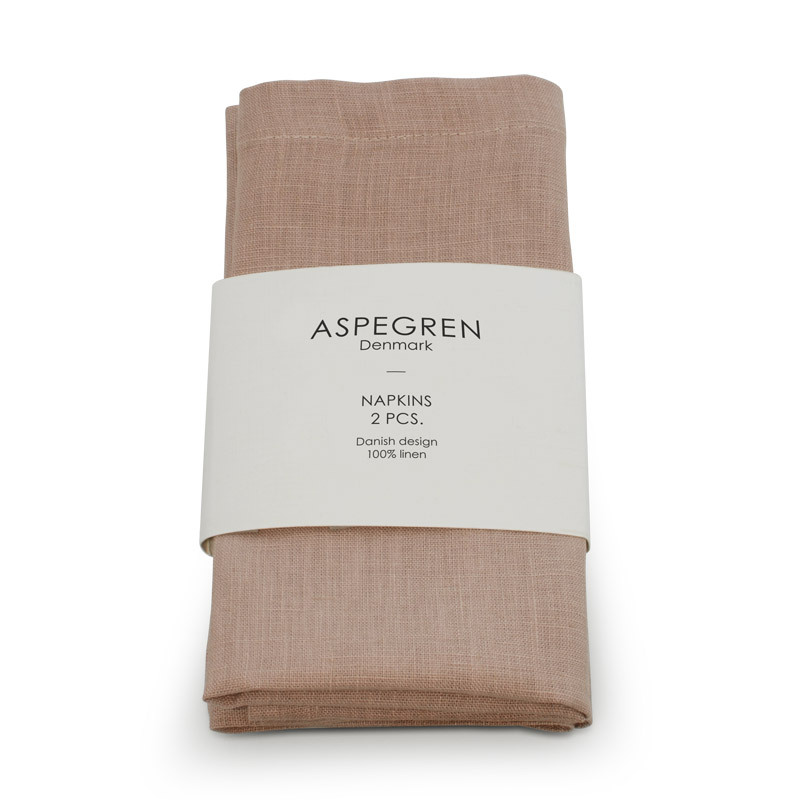 This handmade item is long lasting and looks better and better with age and every wash.
Napkin Linen Design Aspegren Ash Rose.